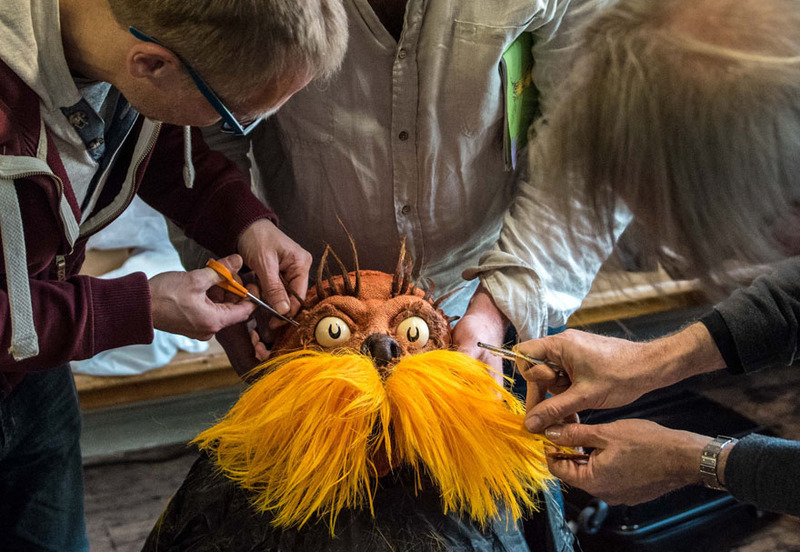 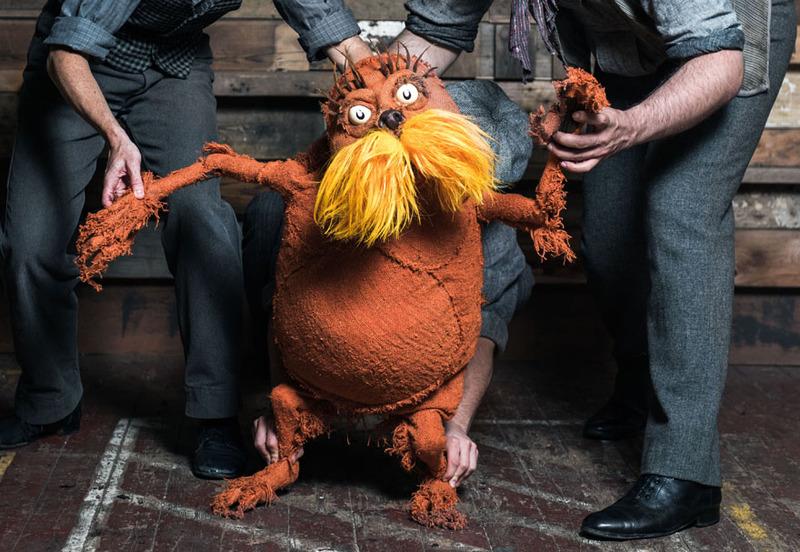 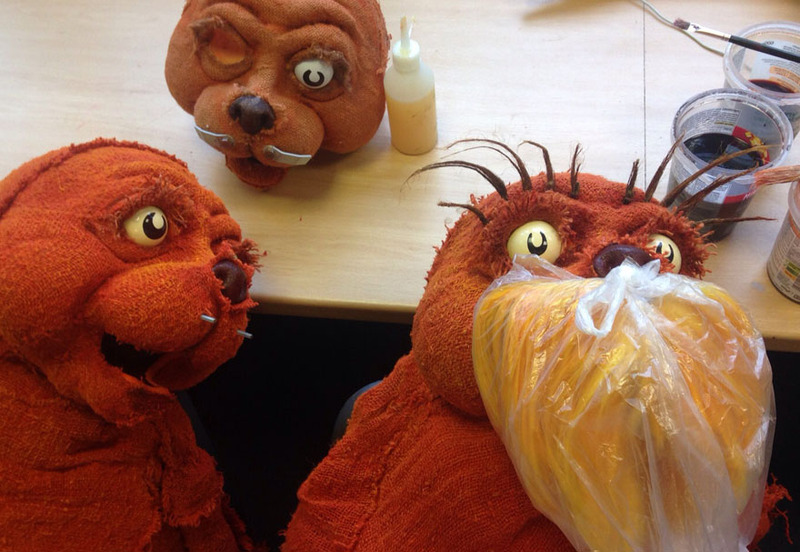 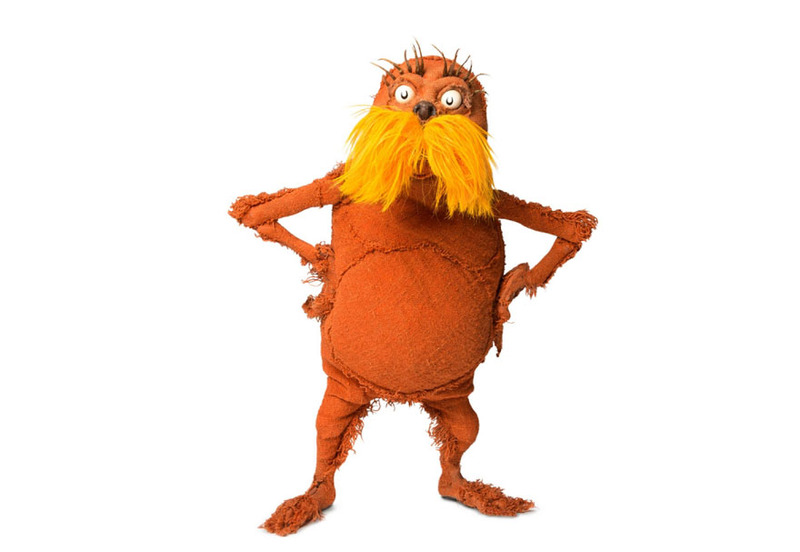 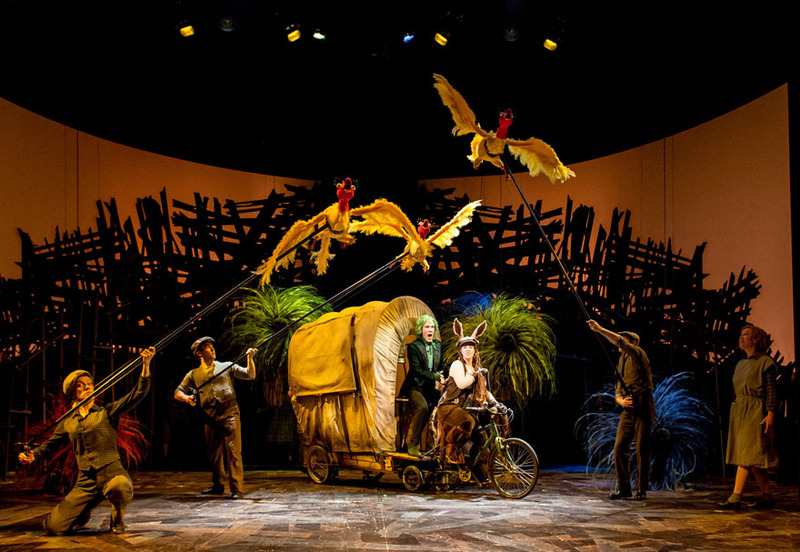 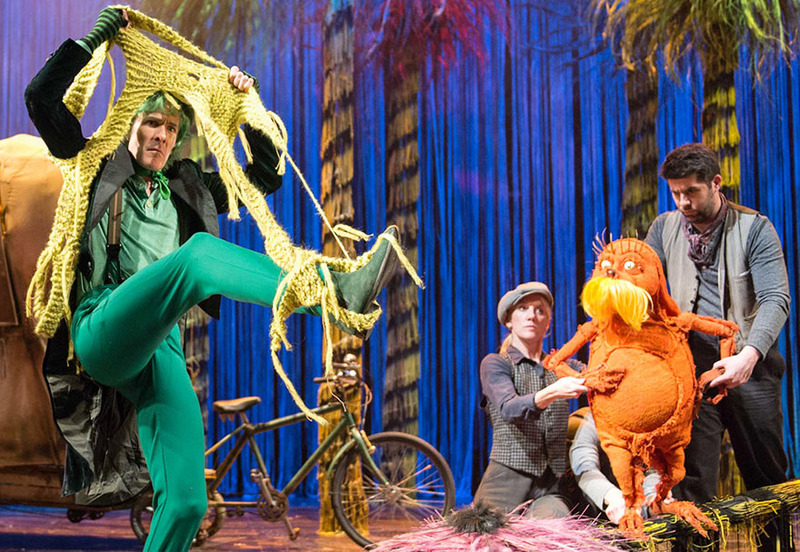 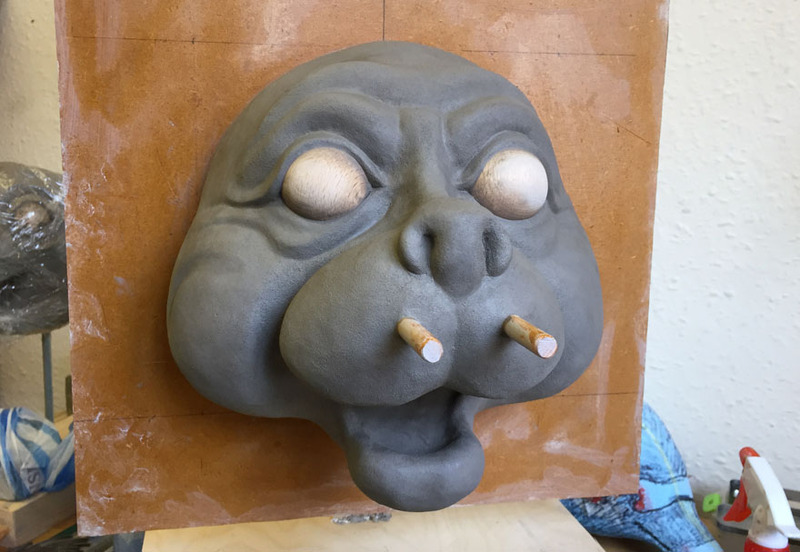 The wonderfully grumpy yet endearing Lorax puppet, created for the show The Lorax, written by David Greig and directed by Max Webster for the Old Vic, London. 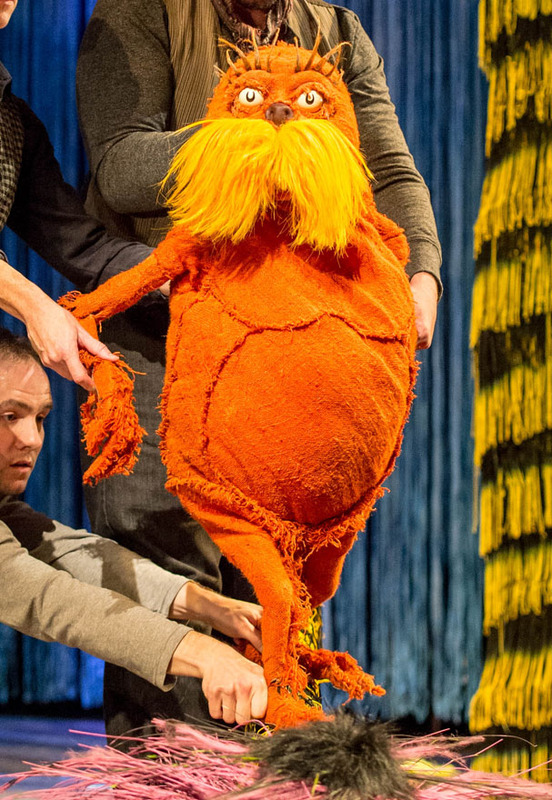 The puppet was co-designed by myself and Finn Caldwell, with Dulcie Best as Associate Designer. 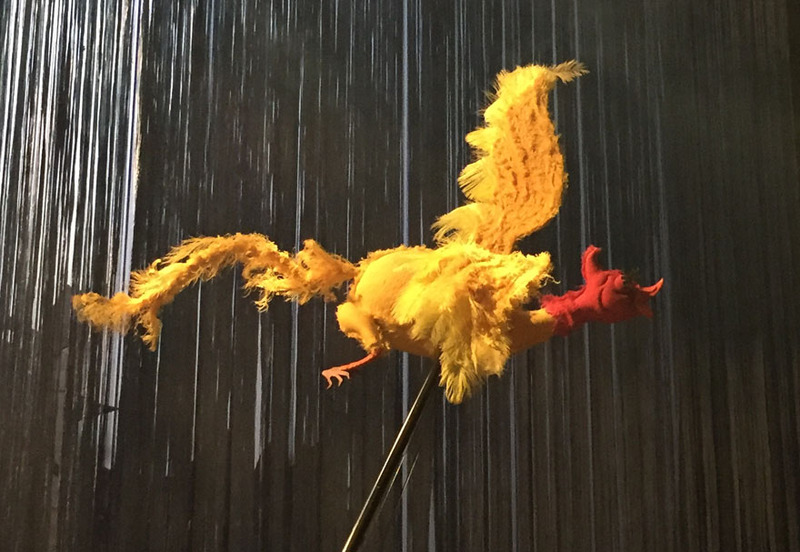 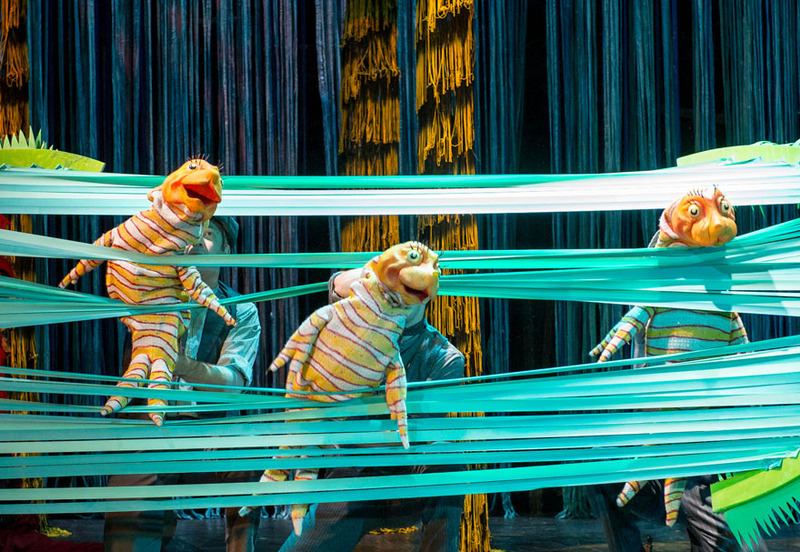 Other puppets were the flying swomee swans and a group of lip-syncing singing fish!